For a chic and stylish look, this mini backpack ticks all the right boxes. 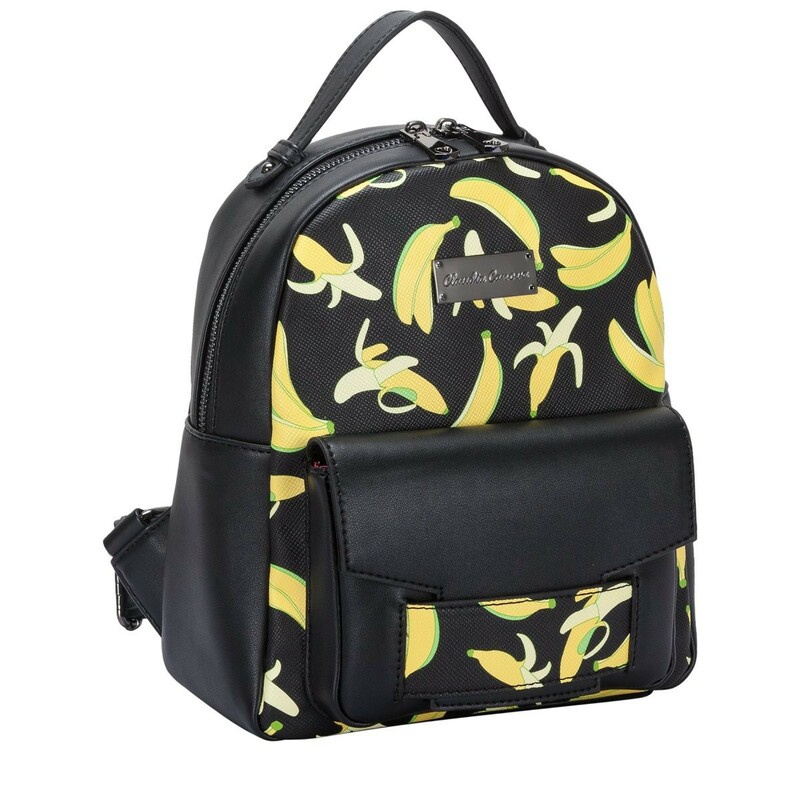 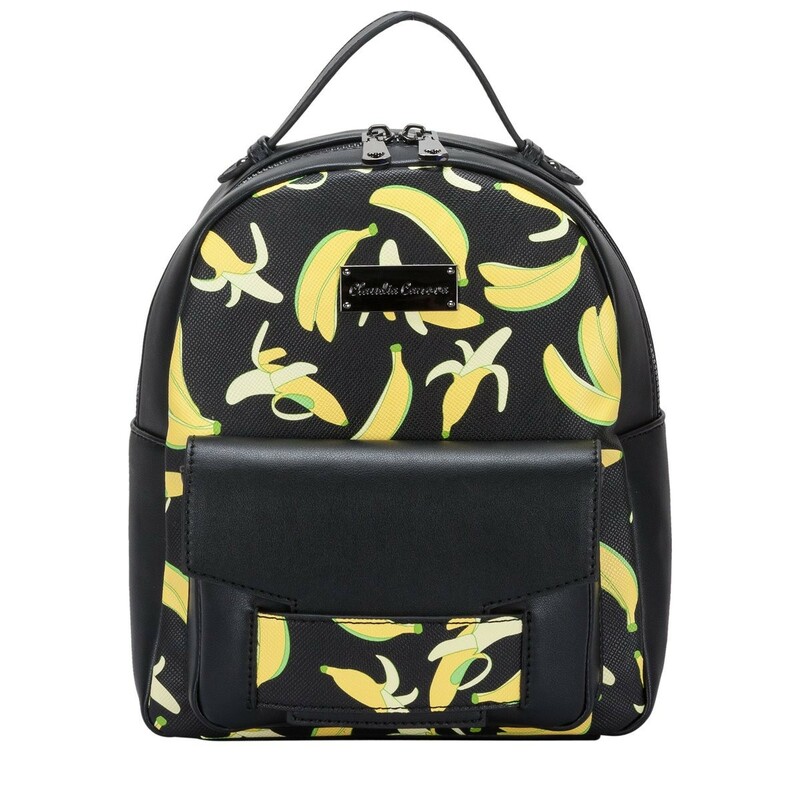 The banana print makes this bag a stand out piece in the range. 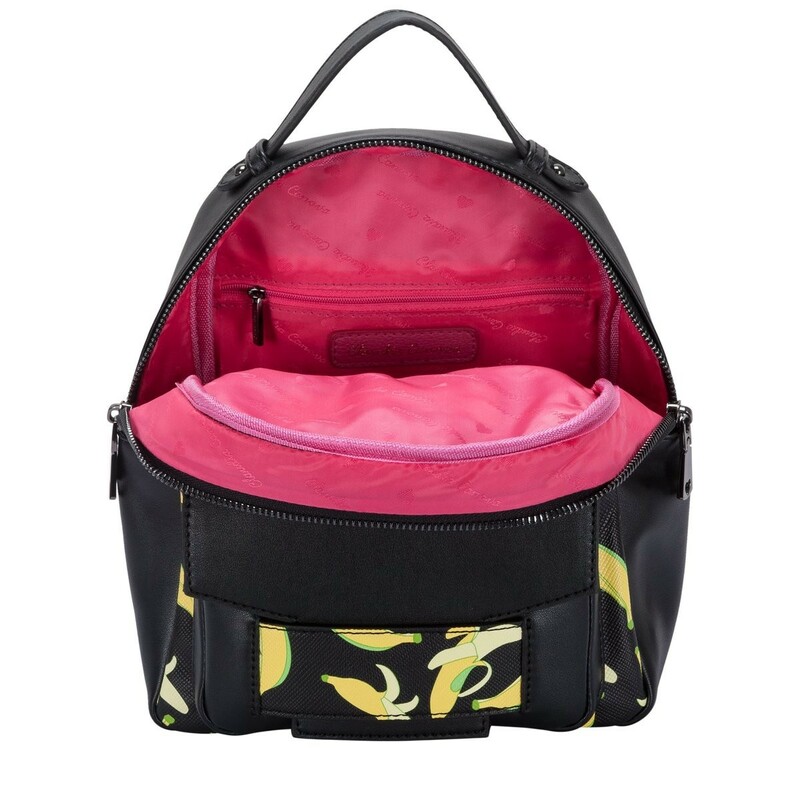 The flap-over tuck pocket adds a new dimension to the design. 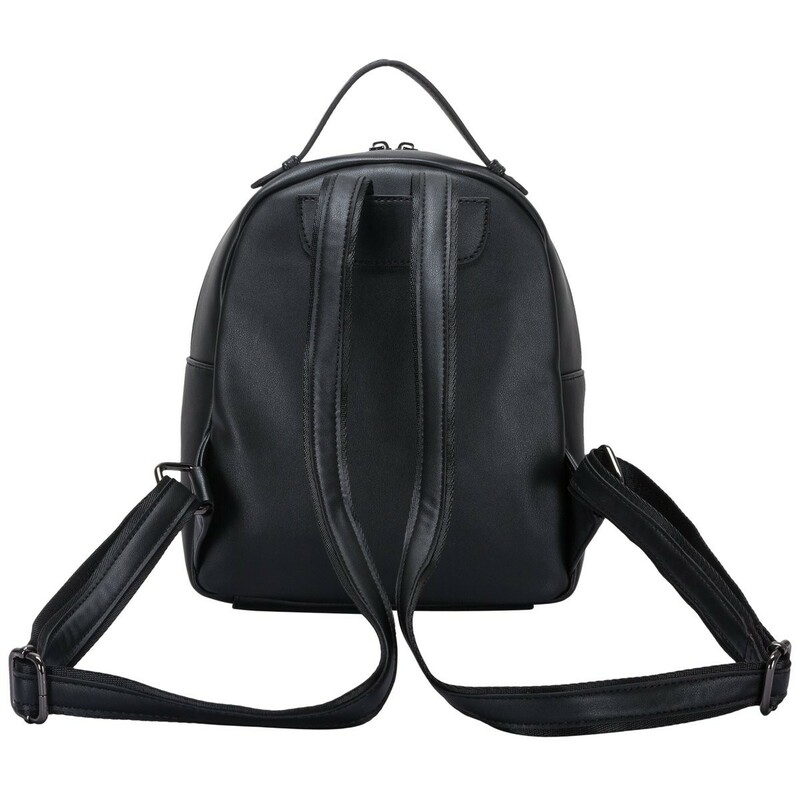 A super stylish, yet practical style!